IT'S OFTEN said that the way to a special someone’s heart is through their stomach. If that is true, then fried chicken specialists KFC may have come up with just the thing to help you win the heart of the one you love this Valentine’s Day. This is your chance to show someone just how much they mean to you and nothing says true love more than a bouquet of Original Recipe chicken. 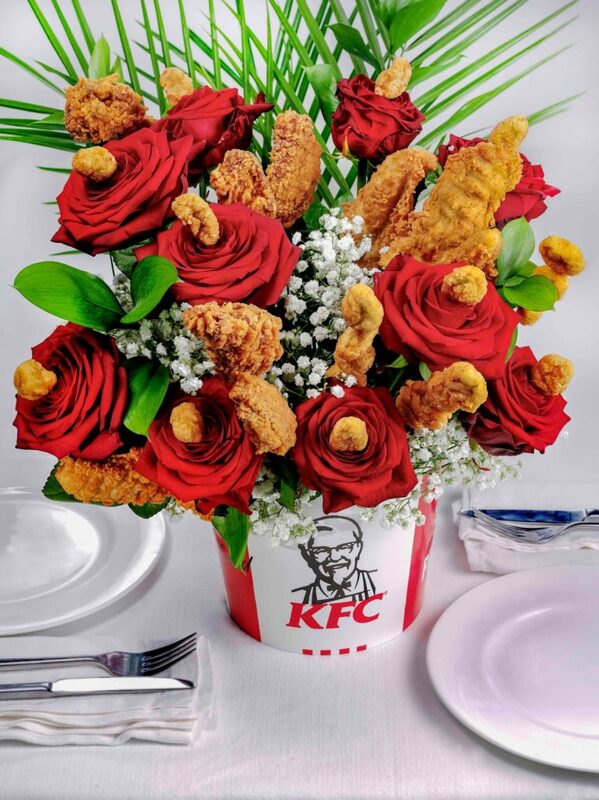 The Bouquet de Poulet features luxurious red roses, intertwined with a variety of mouth-watering Hot Wings, Popcorn Chicken and tender Fillets – all presented in the iconic KFC bucket. Working with Britain’s expert florists, the bouquet has been designed so it can easily be replicated at home, guaranteeing the perfect blend of fried chicken and floral notes every single time. 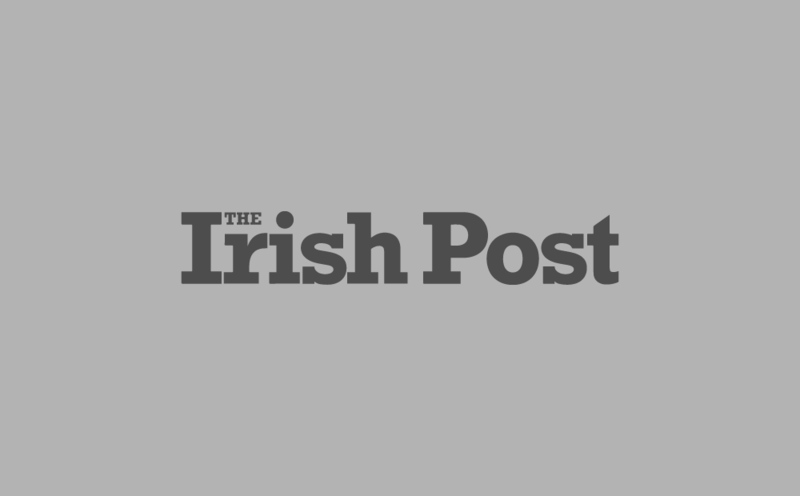 “At KFC, we know the way to someone’s heart is through our Original Recipe chicken,” a spokesperson at KFC UK & Ireland said.